Product features luxurious deep seated comfort. Available in a wide range of plain & accent fabrics. Fully reversible seat & back cushions for greater durability. 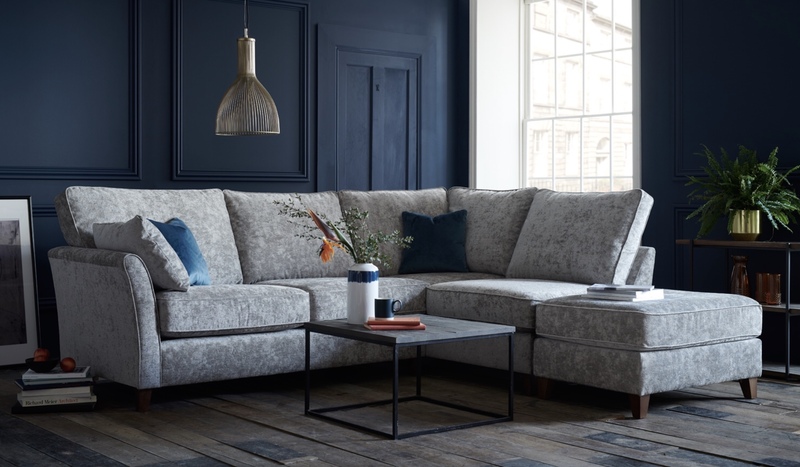 All standard back sofas & Corner chaise include two bolsters. Open ended corner group include one bolster. 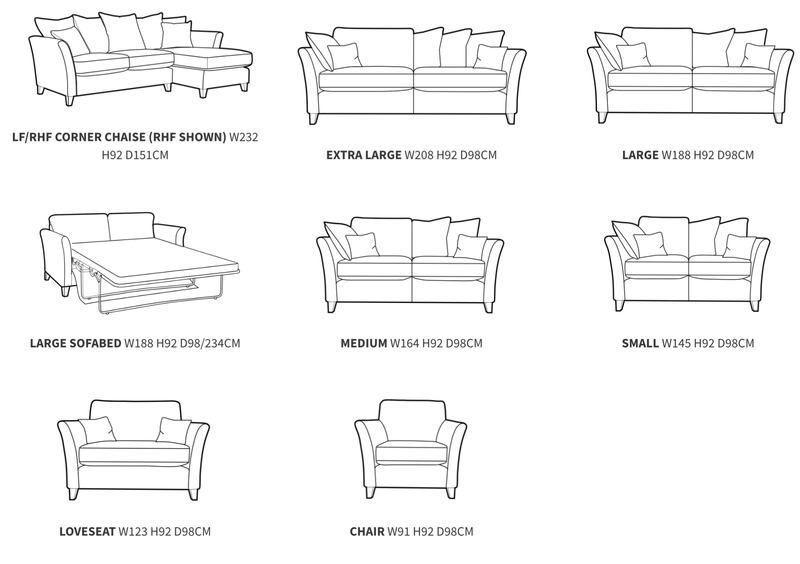 All sofa, corner & loveseat sizes include two accent scatter cushions. Solid wood feet available in a light or medium finish. Armcaps are available on this model.